21st Century Fox-owned broadcaster Star India Pvt Ltd has picked up a minority stake in Bangalore-based media tech company Zapr Media Labs, a press statement issued by the firm stated. The two companies will be working together to create technology to help brands better understand mobile audiences, the statement added. The Economic Times reported that Star India might invest $8-10 million in the startup as part of primary and secondary investment. 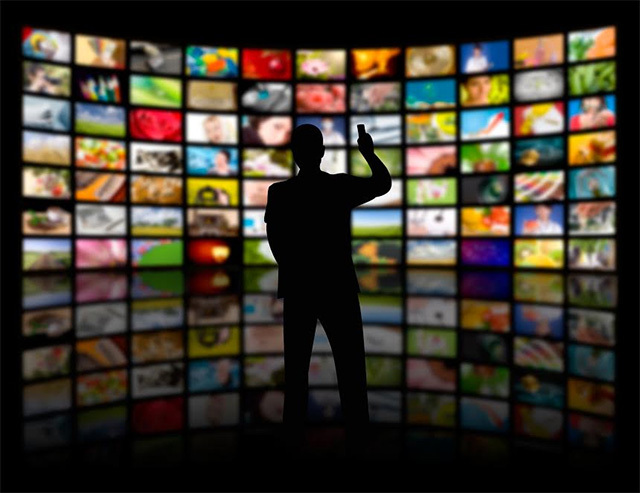 The investment follows a strategic partnership between OTT platform Hotstar and Zapr. “Hotstar has the opportunity to build the world’s first platform on digital where consumers are engaged and immersed while at the same time delivering deep audience understanding that allows brands to talk to individuals rather than segments. We believe that we have a shot at creating the world’s premier truly personalized advertising service, which benefits both brands and consumers,” said Ajit Mohan, CEO of Hotstar. Zapr’s technology allows users to connect the TV screen with the mobile screen so that the viewer can be engaged across several mediums. Zapr claims to have a data repository of media consumption patterns which is 100 times larger than its counterparts in India. It also provides insights on the data to brands and broadcasters for advertising purposes. Earlier, the company’s business model also involved providing reward points for watching TV commercials. In January last year, Red Brick Lane Marketing Solutions Pvt Ltd, which runs Zapr, raised an undisclosed amount of funding led by Flipkart, with participation from Saavn and Micromax and Mu Sigma co-founders – Dhiraj Rajaram and Ambiga Dhiraj, and others. Zapr Media Labs graduated from the first batch of GSF Accelerator, a part of the Global Super Angel Forum, in 2012. The company was founded in February 2012 by Deepak Baid, Sandipan Mondal and Sajo Mathews. Baid is an IIT-Madras alumnus and has earlier worked with Everest Group. Mondal has an engineering degree from Rensselaer Polytechnic Institute, New York, and was previously involved with Essex Lake Group. Mathews is an alumnus of IIT Kharagpur and was with Feedback Ventures prior to founding the startup. All three founders are alumni of IIM-Ahmedabad as well.